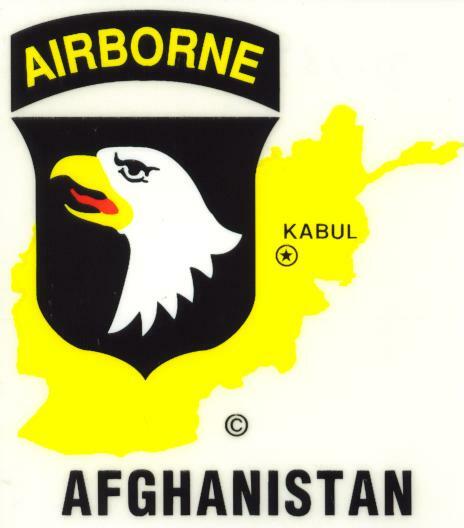 The 101st Airborne Division—the "Screaming Eagles"—is a U.S. Army modular light infantry division trained for air assault operations. During World War II, it was renowned for its role in Operation Overlord—the D-Day landings starting 6 June 1944, in Normandy, France—, Operation Market Garden, the liberation of the Netherlands and action during the Battle of the Bulge around the city of Bastogne, Belgium. During the Vietnam War, the 101st Airborne Division fought in several major campaigns and battles including the fight for Hamburger Hill in May 1969.